The Ram Chandra Paudel-led faction of Nepali Congress has said the party should include the number of office bearers in the Central Working Committee as it is preparing to amending its statute. The party has called a mahasamiti meeting in Kathmandu from December 14 to amend the statute. 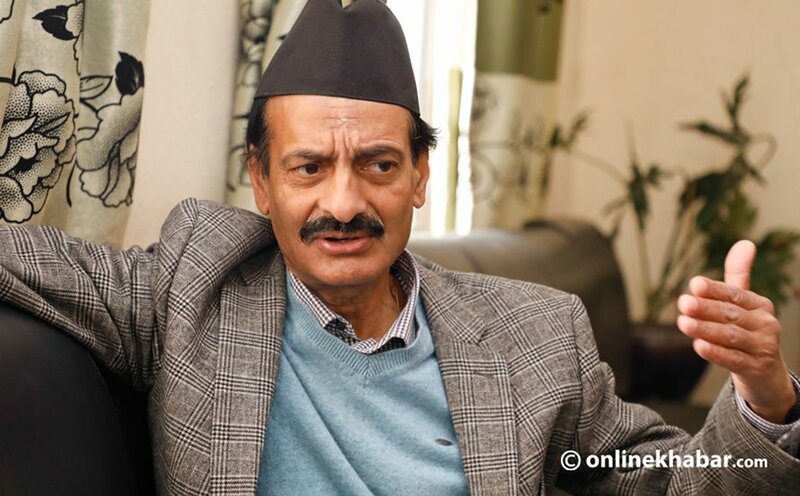 As the party’s Central Working Committee meeting is discussing the amendment proposal currently, Nabindra Raj Joshi, a CWC member close to Paudel, says there should be three vice-presidents, three general secretaries and three joint general secretaries in the party. Earlier, the amendment proposal draft committee had finalised the proposal mentioning the overall size of the CWC would increase, but not the number of officials. In the same way, joint general secretaries will get a chance to train themselves for the leadership, according to him. Joshi argues that increasing the number of officials is also necessary to manage leaders and cadres who have invested their entire life for the party.